We deal with Insurance Claims, so if you’ve had any form of accident and need your laptop repaired under insurance! 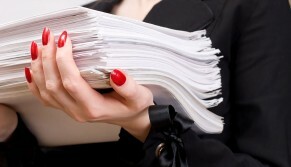 We can provide you with the relevant documentation for your insurance company. Simply make contact and we’ll discuss what we can do to get it back in working condition.